moulding over rubbed brick arches. Paired doorways similar to Nos 21 and 22. 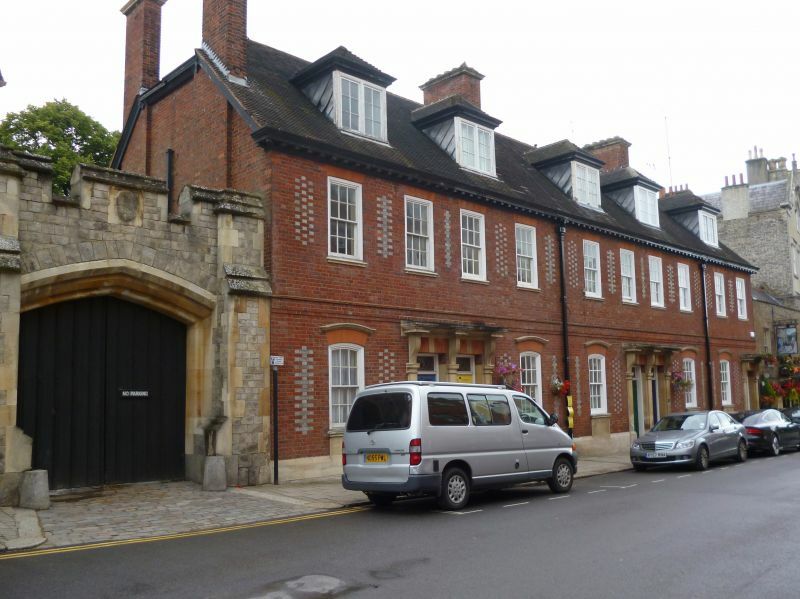 Cambridge Lodge,Cambridge Gate and Park Street Gate form a group.